Dokha tobacco is a unique Arabic Style Tobacco known for its strength due to high nicotine content in it. 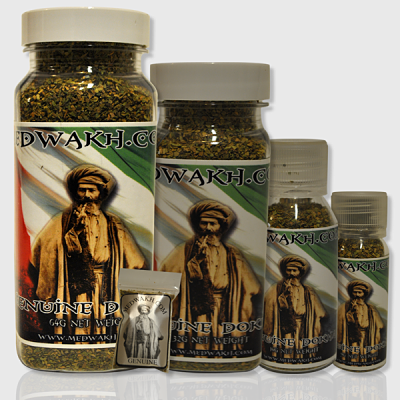 Historically, the dokha pure tobacco blend was mixed with herbs, spices, dried flowers, and fruits. Dokha has been cultivated smoked in the Middle East for over 500 years. Today, dokha pure tobacco is commercially sold as a pure high nicotine content tobacco without any additives. We are proud to offer Kansas City a wide variety of selection within one of the best dokha tobacco brands: Medwakh. If you’re looking for the best dokha experience and also to support a thriving company out of Lawrance, KS then go ahead and make your way to our store and pick up a medwakh dokha blend. As an authorized Medwakh dealer, We carry a variety of strengths including Warm, Over Warm, Hot, & Cold. 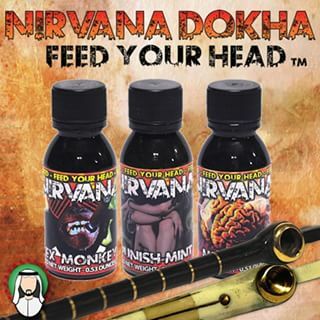 One of the most popular dokha hookah tobacco brands worldwide is Nirvana. We carry a variety of strengths and flavors of Nirvana Dokha Hookah Tobacco & Nirvana Dokha Shisha. 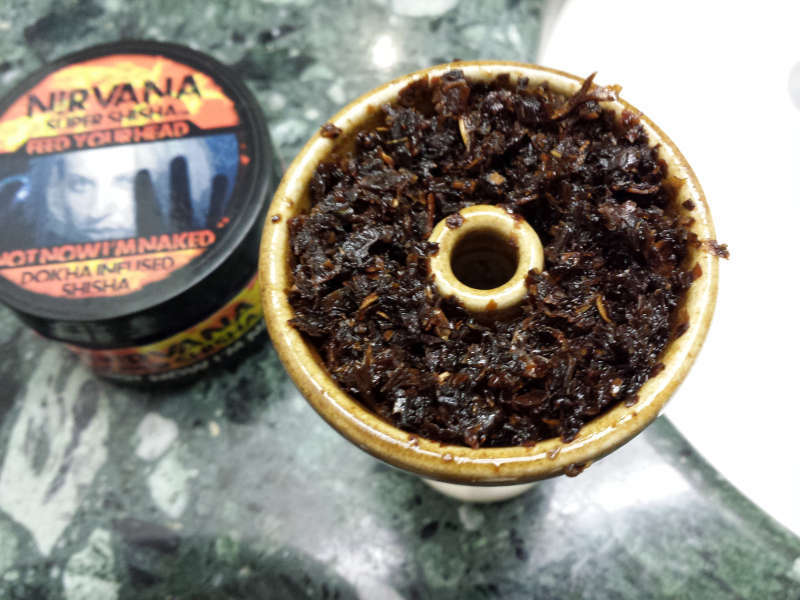 When it comes to smoking dokha hookah tobacco out of a hookah, the top brand of dokha blend is Nrivana. Nirvana super shisha is known for its high buzz effect stemming from the fact that its made with dokha. Nirvana delivers quality dokha based shisha in a number of great flavors. 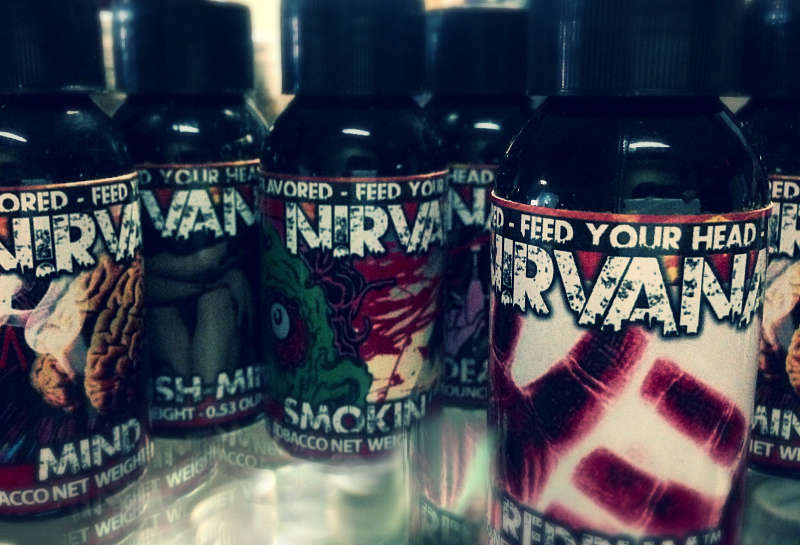 Whats more, they also extend their quality flavors into the vaping arena with Nirvana E-juice. If you’re looking for dokha premium tobacco We Got it. 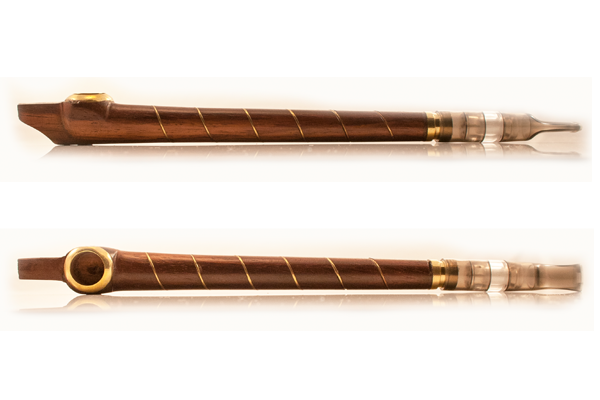 If you’re looking for Dokha pipes, we have them. In addition to carrying a huge selection of multi-purpose water pipes and spoon pipes We also carry a variety of pipes engineered specifically for dokha tobacco smoking. Lets Vape & Smoke Shop KC offer a good variety of dokha tobacco products and accessories. Additionally, offer a local price match guarantee across our complete line of dokha tobaccos & Shisha. Whether it is Medwakh, or Nirvana, and we will meet or beat the price of any Kansas City within our selection of premium dokha tobacco blends. Our goal is to become known as the best vape shop to buy dokha tobacco and pipes in Kansas City 2018.